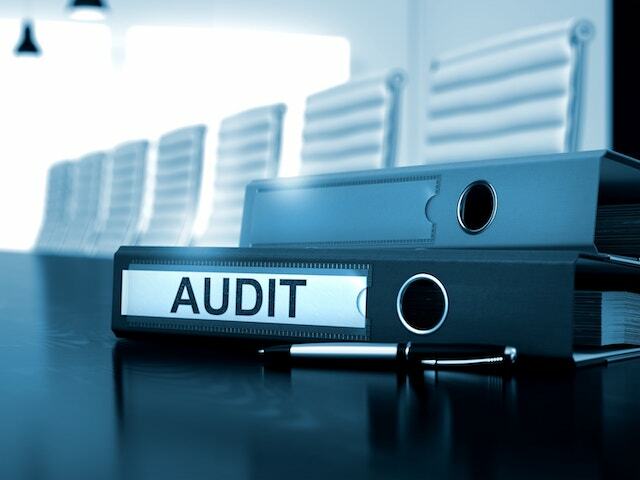 How to Ensure Your Company's Audit Process Goes Smoothly? How to Ensure Your Company’s Audit Process Goes Smoothly? The most important aspect of getting ready for an audit or inspection is that it has to start from the very top of your organisation. In other words, if your key executives in senior management don’t recognise that an audit is something you have to prepare for, it will be difficult to keep the audit process going smoothly. It actually is a state of control- a state of readiness that you have to constantly maintain for your business. You have to maintain that state to be able to kick off in an inspection any time and any day. An audit is something that needs to be budgeted, staffed, supported and reported up to senior management for all inspections that are occurring. This even includes your mock inspections or even your internal audits. You can report it to your executive management either in a management review situation or in a regular periodic meeting. To streamline the audit process, you should prepare way before you know that you’re going to be audited. You can do this throughout the year by keeping good records and staying up to date with your information. If you keep what the auditors call contemporaneous records that means that they are being maintained as you go along. You should not imitate the salesman who sits down and fills out his mileage log at the end of the year. Instead, you keep track as you go along. Through this way, the auditors may find your records to be much more believable. You should keep track of where your bank deposits come from and what is the source of a bank deposit. If the auditors look at your bank statements and they see deposits that you cannot identify the source of, they may very well think that those items are unreported income. So, keeping track of where your deposits come from will answer many audit questions. Tracking expenses carefully, keeping copies of invoices and cancelled checks will prove to the auditors that you are keeping a tight hold over your finances. Don’t forget that you have a great deal of help available to you in the forms of various software applications available on the marketplace. There are all types of software out there to help you track your expenses and to record cheques you have written. It is a good idea to make use of them because they are an organised way to keep your records, hence making it easier for the auditors to go through them and reducing the audit time. Last but not least, there are many bookkeeping and accounting firms offering accounting services in Singapore, who can maintain your accounting records according to the auditors’ requirements. So, if you don’t have the adequate human resources to maintain your records, it is recommended to contact those professional firms. Copyright © 2014-2016 Back Office Consulting Pte. Ltd. (Reg No. 201408210K). All rights reserved.